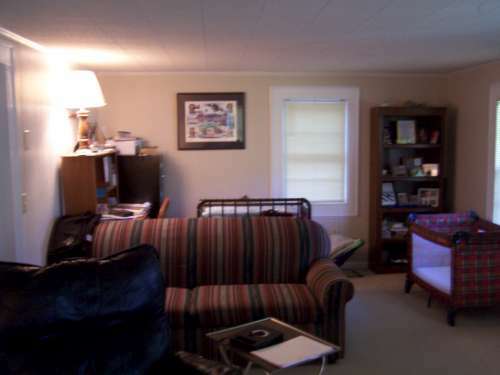 One level living in the town of Boone, near New Market Center, Hardin Park School and Watauga High School. 4 bedroom and 3 baths. Large, covered porch. Most rooms have hardwood floors. 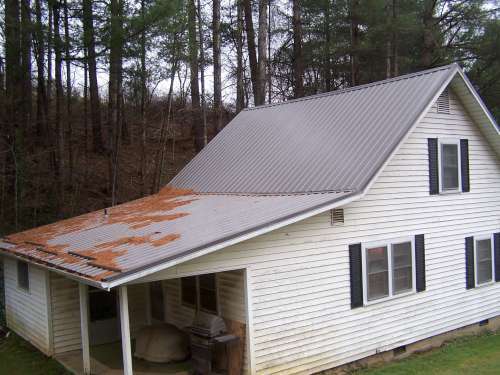 Durable Metal Roof. Near the Greenway. 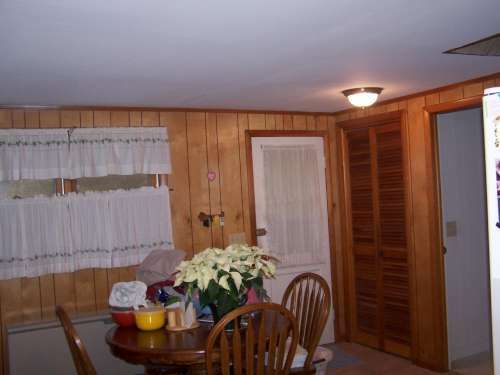 Lots of built-ins. See document below for other information from the current owners about home features and living here. New retaining wall in back and extensive drain work has been completed. 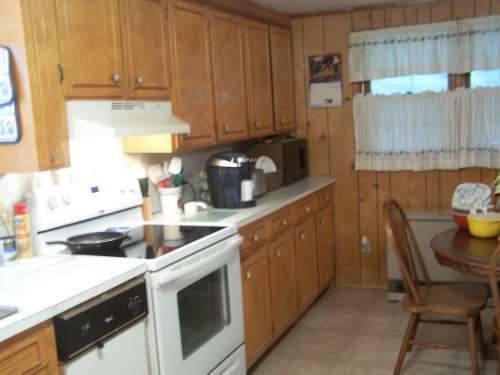 Home has tenants on month to month. 24 hour notice to show. Turn opposite Highway 194 at New Market Center on to Daniel Boone Drive. Take a right on Owens Drive to 242 on the right. This home has been withdrawn from the market! 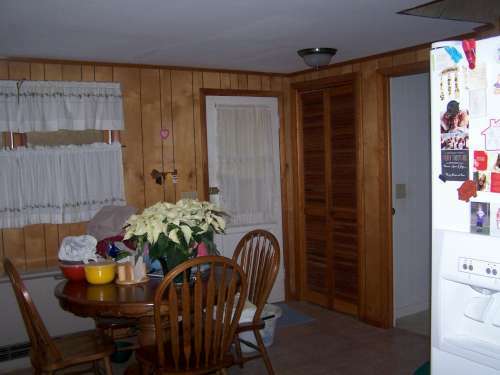 Wonderful home in a convenient location. 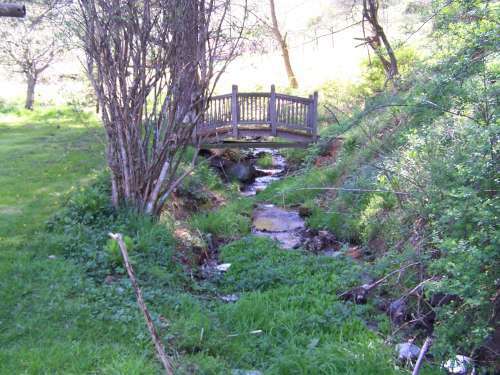 Just minutes from Boone, ASU, Watauga Medical and shopping. A short trip gets you to Blowing Rock. 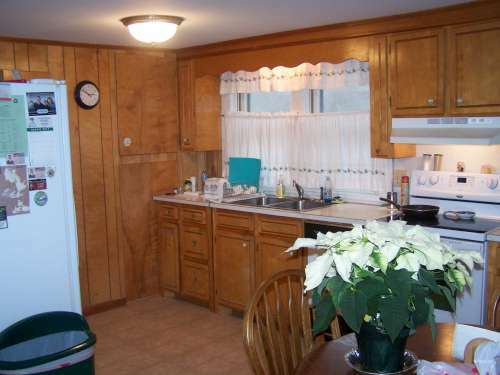 The main floor has a nice kitchen, dining room, half bath and large living area. 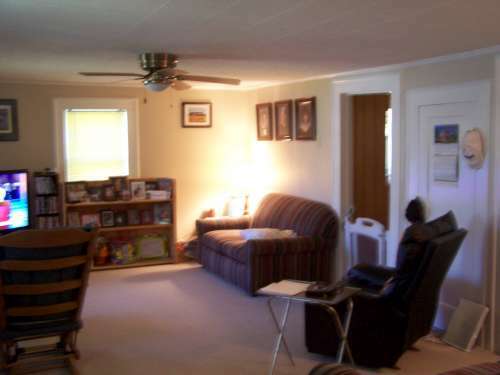 The second level has two full baths and three bedrooms, as well as the laundry room. 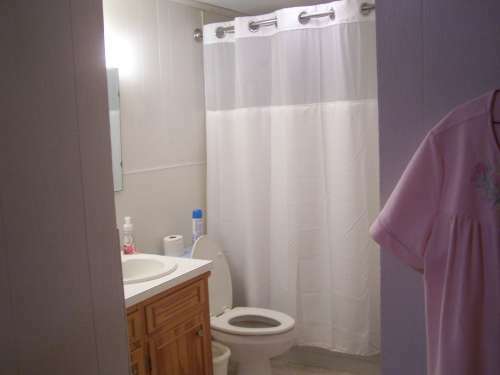 Master suite has large bedroom, bath with double sinks, jetted tub and shower, as well as large walk-in closet. The basement is unfinished and includes a two car garage. 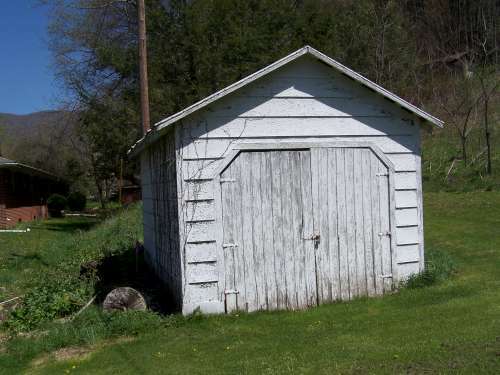 There is a large covered front porch and a smaller covered rear porch. Location, Location, Location! US Highway 321 to Niley Cook Road. Take the first right off Niley Cook Road to Flame Azalea Drive. House is on the left at 227. 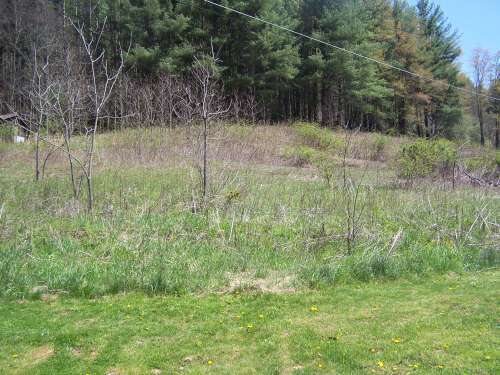 Farmhouse on 8.29 acres with easy access to Hwy 421. 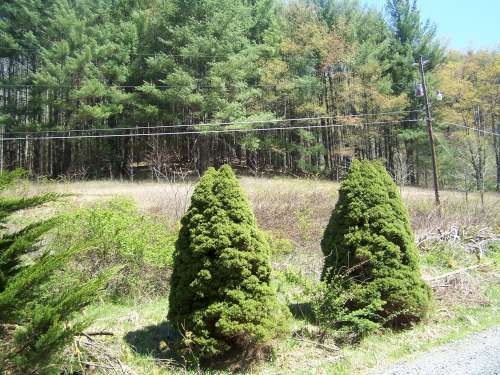 The parcel has a good bit of frontage on hwy 421 on the Boone side of the property. 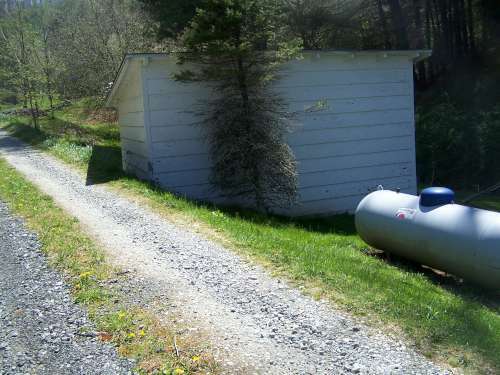 There is a right of way for access at the current driveway. Ideal property for additional house(s). Location would serve well for some rental properties. Updates over the last few years include anew metal roof, floor coverings, interior paint, and some electrical updates. Property has recently been timbered, which includes removing the large trees that were just above the house. Property is easier to see now. 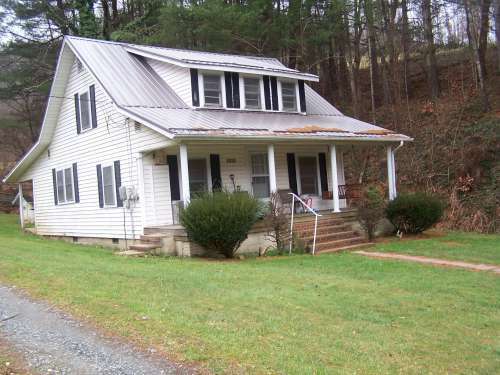 Call Dan Norman 828.964.0015 to schedule a showing. 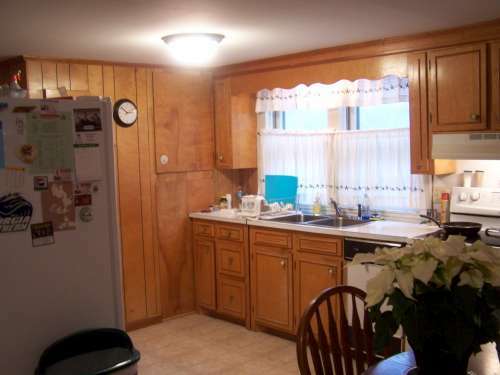 Owner occupied, but can do fairly short notice showings.